Posted on August 7, 2017. Bookmark the permalink. 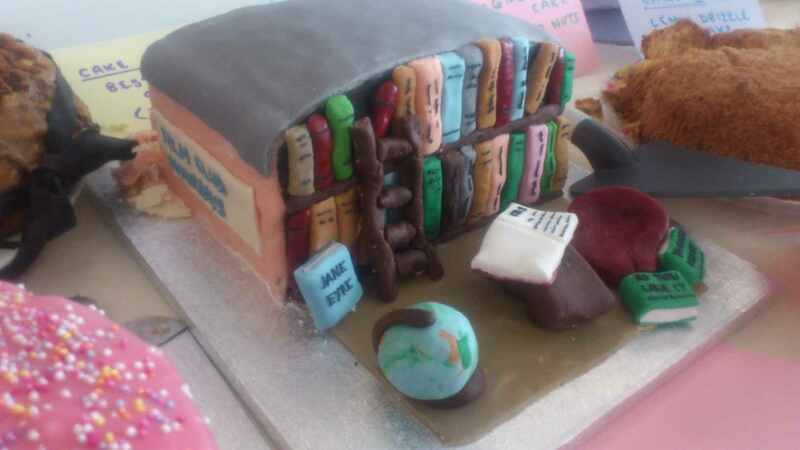 Comments Off on Bake off library cake 3.